Keizer Quilts: What's the Buzz? 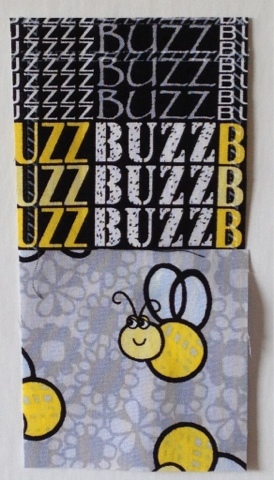 The above fabric used in my "Another Fabric Bucket" is Buzz Words Black and Buzzy Bee Gray from the What's the Buzz? (Kanvas) from Benartex.